Try to be an offroad builder! Build a new base in the simulator. 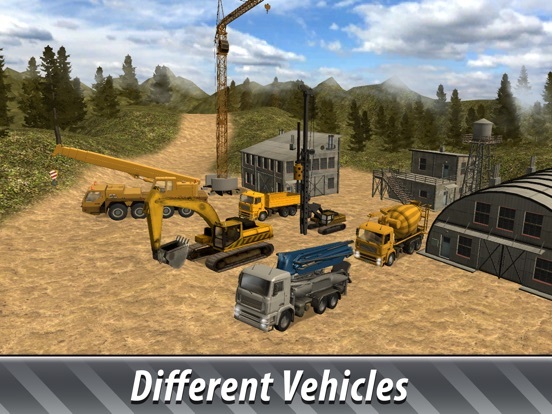 One of the best things about this 3d simulator is that you get to drive multiple heavy vehicles all in one simulator. Start your work today! Dig ground with an excavator, deliver cargo with a truck, make piles with a pile diver and do many other construction things! 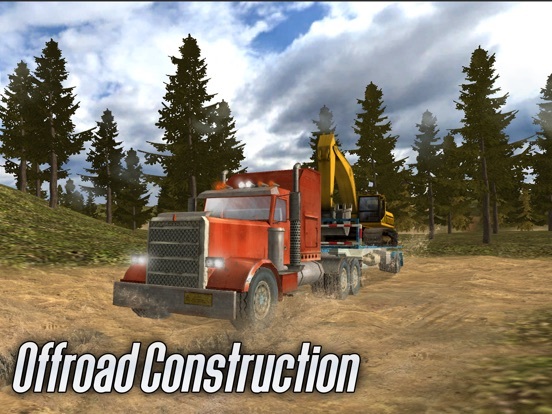 This construction simulator is a game for all ages, everyone can build here! 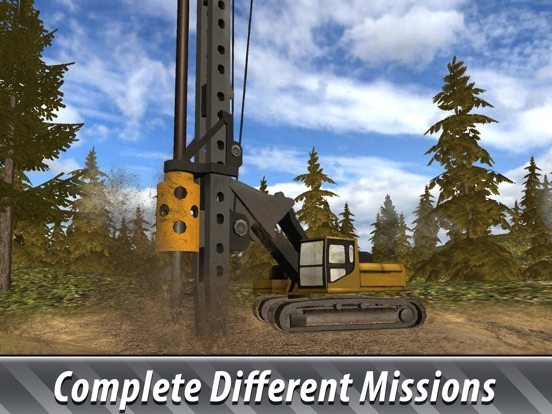 If your dream is to be a builder, we made the construction simulator for you. Use powerful vehicles to finish construction. Even you are too young to have a driving license. Do it, test your construction skills. It is hard and fun at the same time. But don't worry, you'll have all the instructions in the construction simulator. Workers have a lot of tasks for you. Learn how to drive all machines and be the best. 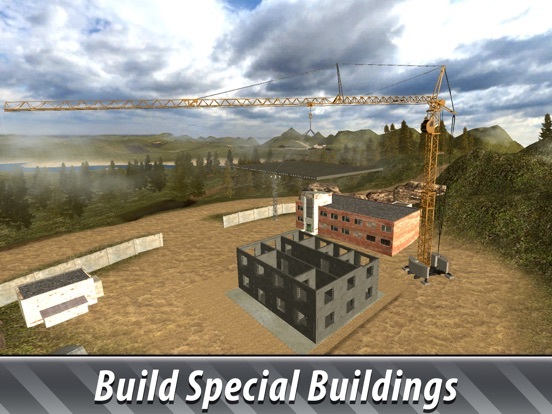 Get down to work and become the best specialist in offroad construction! 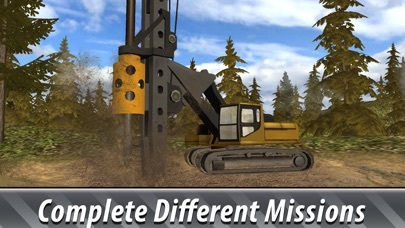 Build a base in simulator by operating a truck, excavator, crane and other machines! Complete missions, follow instruction and open new levels. Use convenient controls to drive and build a house. Start with simple tasks with and drive other vehicles in the simulator. Train your construction skills, you can do it! Open new levels and get construction tasks. Be accurate, pick things and put to the right place. Forget about shovels and hoes! 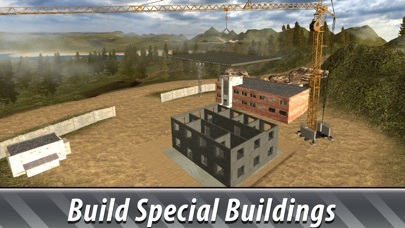 Try different construction professions in our simulator. 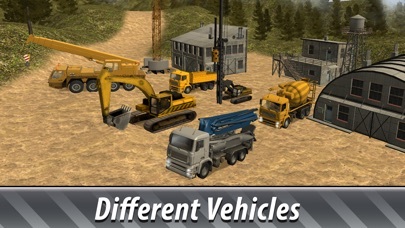 Enjoy the realistic 3D graphics and smooth controls of the vehicles you can control. Drive all over the location to do various missions, the construction is not easy! 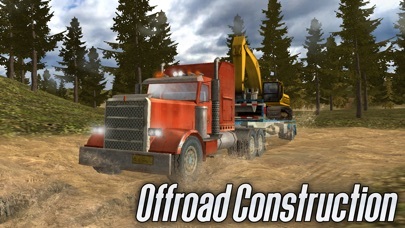 Try Offroad Construction Trucks, build a base!